Extensor is an established real estate advisory company with extensive experience across New Zealand and internationally in all classes of property. We provide litigation support and transaction advisory, delivered with personal service by experienced professionals, each with vast experience in individual specialist fields. Established in 2002, Extensor delivers innovative solutions to complex occupation and ownership issues through to expert valuation assistance across a range of transaction structures. 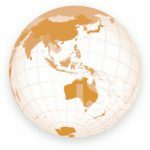 We provide expert valuation evidence, full arbitration and mediation services, valuation and rental disputes and specialist asset pricing. We assist with negotiating sale/purchase and leases, ownership and transaction structures and benchmarking, links with tax and accounting advice, and more. We advise on commercial and industrial property, rental assessments and negotiation, provide non-market valuations and statutory assessments. We have an unrivalled track record to back up our promise to deliver results; the best client outcomes from innovative ideas, experience and knowledge. Extensor delivers premium advice for litigation support and negotiation for real estate matters. and investment strategies through to property leasing, acquisition and disposal. Brett is an experienced expert witness and arbitrator and is regularly consulted on matters of land compensation, rental determination, finance and commercial disputes. Brett is a keen golfer and jogger and lives on a lifestyle property. conclusions to transactions for numerous clients, from government entities to local authorities, national companies and individuals. Gary also provides mediation services for disputes where arbitration and the Courts can be avoided. Gary enjoys alpine trekking and mountain climbing. 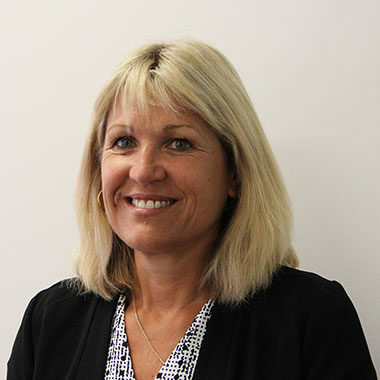 Vikki completed a property degree in the UK in the mid 1990s before moving to New Zealand in 1997. She began working as a valuer in 2000, became a chartered valuation surveyor in 2001 and a registered valuer in 2003. Since then, Vikki has completed a wide range of valuation work, more recently specialising in valuation of large format retail property throughout New Zealand. She has assisted major clients such as The Warehouse group, Farmers, Mitre 10, Clearance Shed and Number One Shoes. Vikki's experience includes a range of valuation work, with specialised interest in large format retail property, arbitration and litigation. Outside of work, Vikki focuses on family time and enjoys rollerblading, dancing and walking. 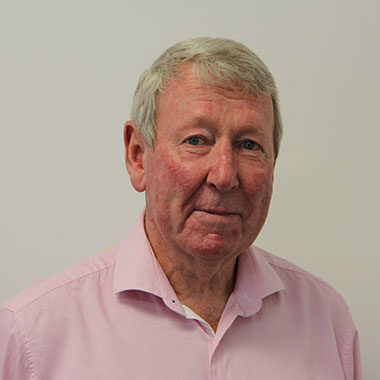 Sean is a Fellow of the New Zealand Institute of Valuers and of the New Zealand Property Institute. He was first registered in 1974. 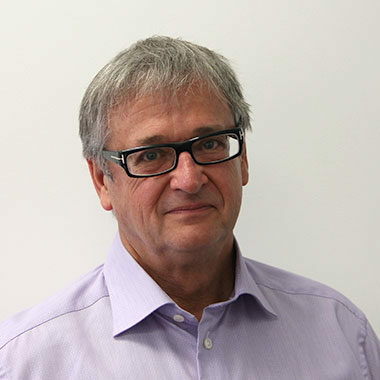 Throughout his career in private practice, Sean has concentrated on valuation and consultancy in the Auckland CBD. He has extensive experience in the valuation of supermarkets and rental arbitrations relating to supermarket rentals, prime retail space and major office tenancies in central Auckland. 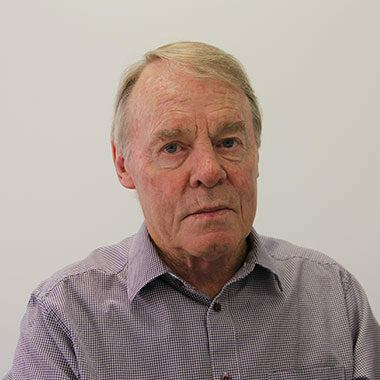 Sean's experience includes reviews and arbitrations of ground rentals in the Viaduct Precinct and Wynyard Precinct and land valuations in Quay Park. Sean has acted as a representative on behalf of tenants relocating, renegotiating and extending leases. In his spare time Sean tries to spend as much time as possible at Sandy Bay in Northland. Lyn's role includes office management, word processing and accounting. Lyn is the initial point of contact for most clients and suppliers. 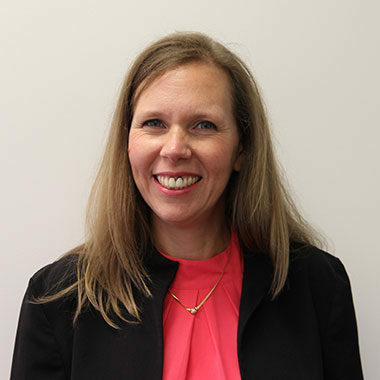 Lyn has been involved in the property profession for some 30 years, beginning in England in the 1980s where she worked for Gatwick Airport before moving back to New Zealand and joining Darroch Limited in 1993. Lyn joined Extensor in 2003 when the business was set up by Gary and Brett. 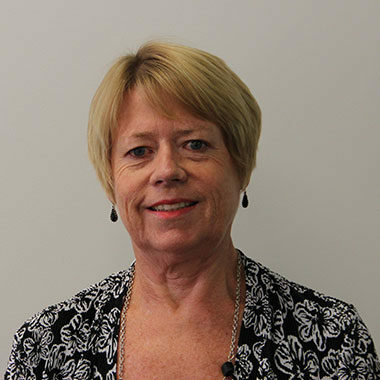 Out of the office, Lyn enjoys walking, gardening and travelling within New Zealand and overseas with husband Peter, in particular visiting their children in Australia and following rugby league team, The Warriors. Diana is a Senior Member of the New Zealand Institute of Valuers and a Senior Member of the Property Institute of New Zealand.First registered in 1986, Diana has been in private practice for more than 25 years focusing on commercial property and, in particular, the healthcare sector including hospitals, rest homes, medical centres and retirement villages. Diana is widely consulted on matters ranging from leasing structures through to asset valuations and forward planning for both public and private sectors. Diana's experience includes a comprehensive range of appraisals throughout New Zealand for both the public and private sectors.